Another step towards completing the FORGET ME NOT PLATFORM which will support formal and informal carers of Dementia sufferers to upgrade their services and care has been made. The platform which will host not only the memories of sufferers, but also the carers’ educational pack comprised of training modules, videos and webinars has been reviewed by all partners during the 3rd transnational meeting of the Erasmus+ Project ‘FORGET ME NOT’ organised by UDAF de la Charente in Angouleme, in France between the 14th and 15th of March 2019. During the above days, an Event was also organised to present the Forget Me Not project to important stakeholders who have given useful feedback to the consortium. 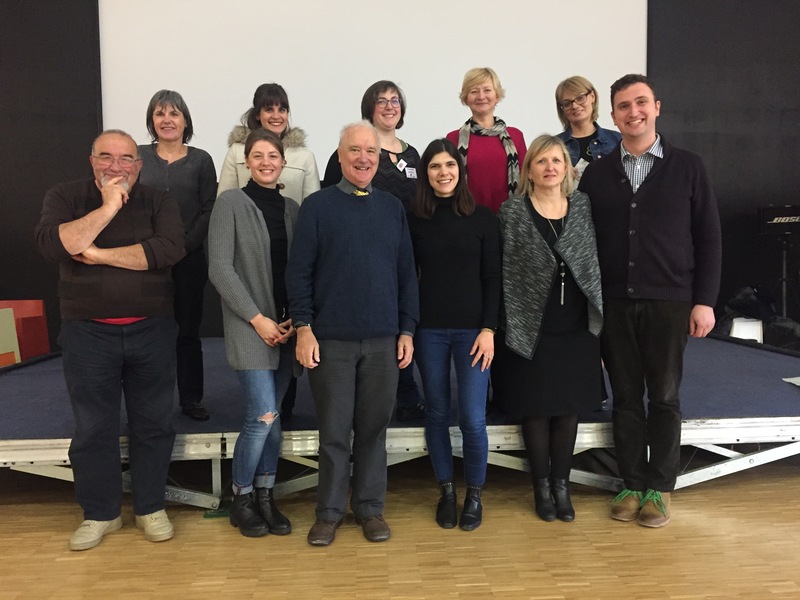 We would like to thank the Coordinator of the project, Edeucation ltd (United Kingdom), the hosting organisation UDAF de la Charente (France) and the rest of partners WBS SCHULEN (Germany) and English Unlimited – Szkoła Języków Obcych (Poland) for their great cooperation. Previous PostEU MONEY WEEK - Empahsys Centre is organizing the Blended Learning Mobility for Students! Next Post3rd Transnational Meeting for the Robot4ALL Project!